Towed my Harley with extreme care. I’m a professional mechanic and deal with many tow companies. Best experience I’ve had with a tow company. Very fast service, competent drivers, and quality equipment. 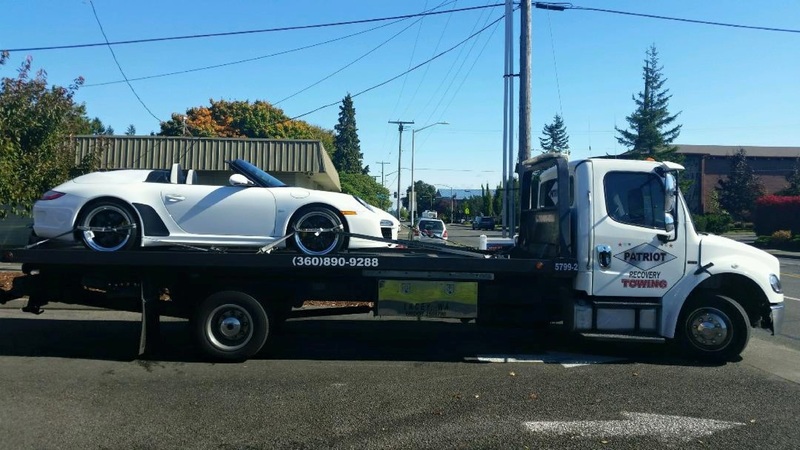 I recommend Patriot Towing, and will gladly use their services again if the need arises. Thanks guys.